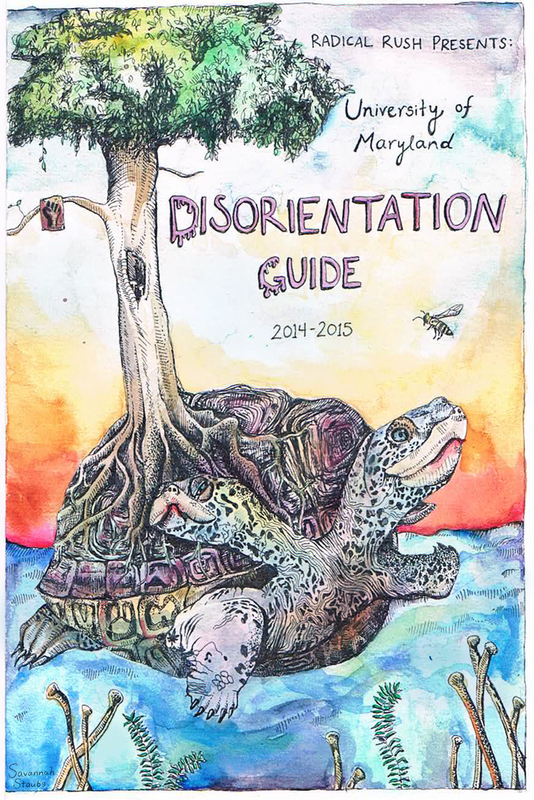 Please support our project to publish and print the 2015-16 UMD Disorientation Guide. 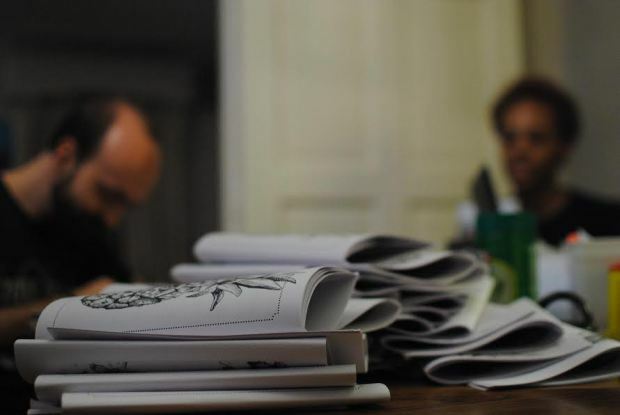 This zine holds the keys to information about our campus and our communities that university-directed orientations don’t want students to see. Help students get the information that really counts by making a small contribution or sharing our fundraising link with friends. 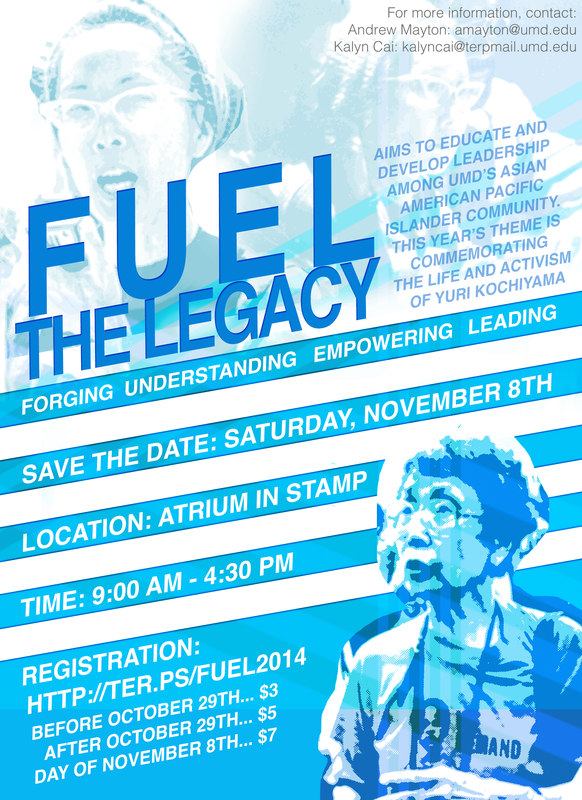 All $$$ collected will go to printing costs for the guide which will be handed out free! If you’re new to this university, Disorientation Guide may not ring a bell. Maybe you’ve been spending too much time in Terpzone, or in line at Chipotle, and have yet to discover where the cool kids go to play. Or, maybe you’ve noticed these pamphlets tucked into the bookshelves at the Maryland Food Co-Op. Maybe you were handed one at the First Look Fair in October, or stumbled upon the guide when the guy you met at that open mic night shared it on Facebook.